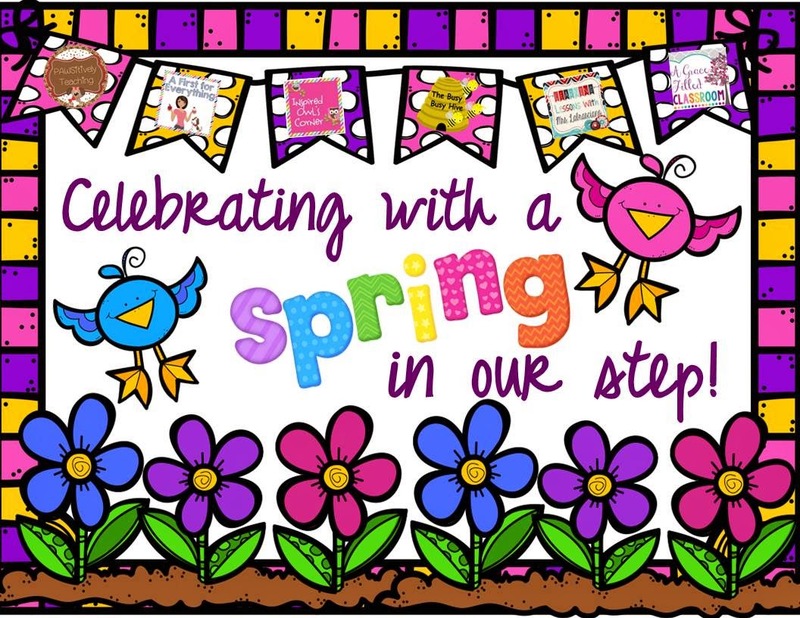 Kidpeople Classroom: Spring in My Step and Party Freebie on My Blog! Spring in My Step and Party Freebie on My Blog! Ohhh, I am SO happy to be posting today! I am celebrating Spring with some blogging buddies in a link-up, giveaway, milestone celebrating, freebie giving, spring resource share! 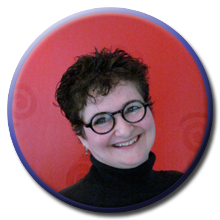 I want to thank Marissa at Inspired Owl's Corner for her work at putting this together. Now lookee, lookee at all the fun stuff here, there, and everywhere! First off, Kidpeople Classroom has some celebrating to do. 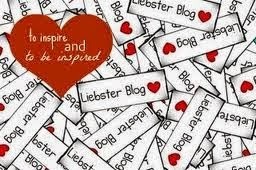 I'm at the 250 follower milestone with bloglovin', google and email fans! And I hit 100 followers on Pinterest! 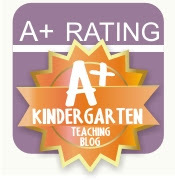 I am so very happy to have this audience of teachers and friends for my little thirteen month old blog. As I sit writing away it is encouraging to know that somebody out there occasionally hears my voice. Blogging has been an incredible growing experience, as any blogger will tell you, and if you ever want to start one yourself and begin the journey, just send an email my way and I'd be happy to help. 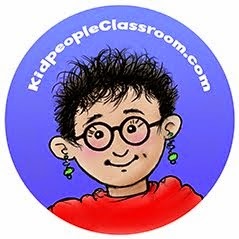 I'm having a sale on my Spring cross-curricular activity resource on TPT. 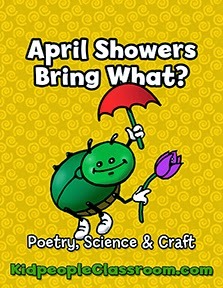 My newly revised, April Showers Bring What? pack features a new twist on the old saying, April showers bring Mayflowers... and pilgrims. In my version April showers ultimately bring June bugs. 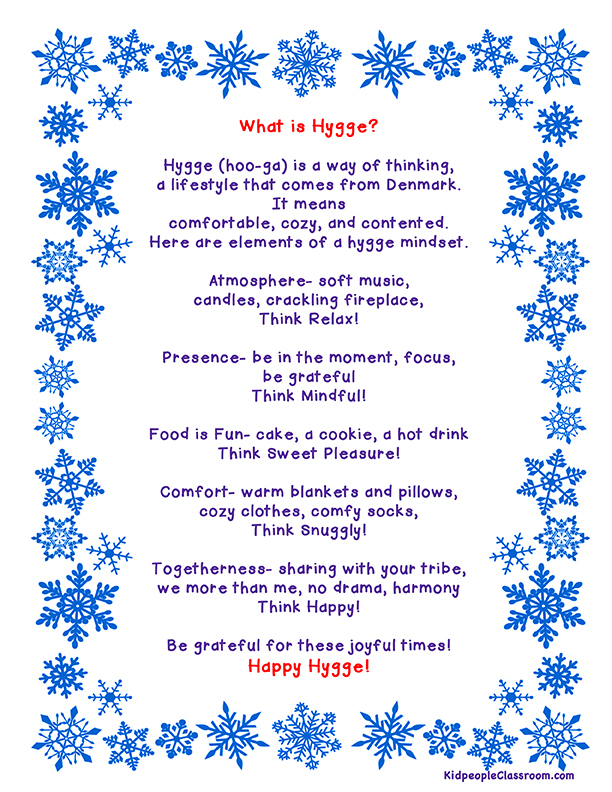 You'll get a copy of the poem to use in a pocket chart, several to use in poetry journals or as center activities, and a color or black and white bookmark. 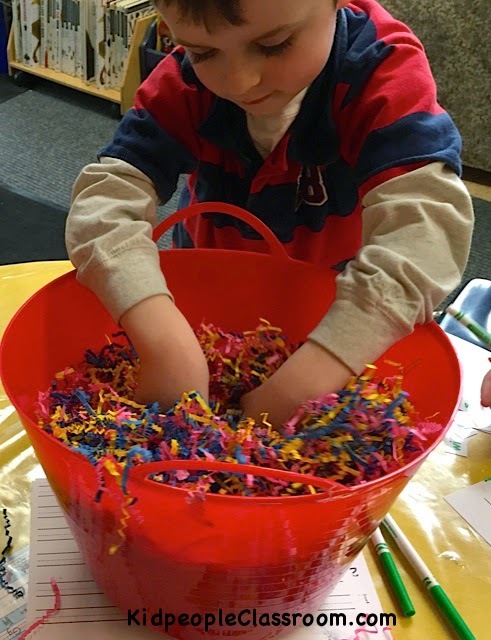 Directions and printed materials are also included to make a class manipulative that flips from being an umbrella to a flower, and then reveals a June bug– kids love making this and parents love when it comes home. For a science connection, or for a bug unit specifically, there is a nonfiction reading passage and two brand new close reading sheets. I use close reading sheets in whole or small group with my kindergarten students, but they would provide individual response sheets for first or second graders. All this for just one dollar! That's 66% OFF. And it's just in time to use as we turn over the calendar. Bon't delay as the sale is only TODAY through April 2! And don't forget to let me know how all the activities go over with your kiddos! Click on the cute June bug image above to see it. And. one. last. little. gift. My kidpeople are into rearranging words to make sentences, and I am so happy about that. What good word practice they're getting. I give them words and they work and rearrange so the words make sense in a sentence. This time in the school year is just right for practicing this skill. It's also the perfect time to grab a set of those plastic take apart eggs that are on sale for cheap everywhere to make a new activity. I put together three sets of color coded sentences, at three varying levels of difficulty, and a recording sheet. Just laminate the sentences, cut the words apart and put them in the eggs. Kids choose an egg and are off! 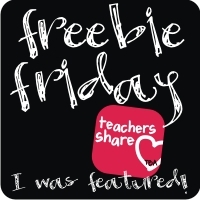 Click on the photo of the egg search below to download the freebie activity. 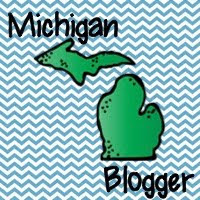 I'm hoping to raise my Bloglovin' numbers and would love it if you'd follow me that way, but you don't have to. I appreciate you being here today! And there's MORE! More GREAT things today! You can, right now, enter to win a $100 Amazon gift card, and $75 or $50 TPT gift certificates! Not too shabby. I could use those in a blink. 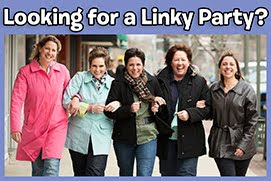 Just follow the directions and enter the Rafflecopter Giveaway below, and I hope I see you added to my Bloglovin' list. Good luck to all! 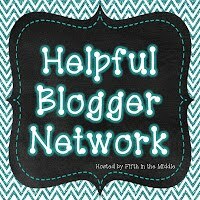 Then, click around on all the other Blog buttons in the link-up to see what Spring treats they have in store for you at their blogs. It really is a Happy Spring! Whoot! Thank you so much for being a part of this! I love your ideas- the Mayflowers! Too cute! And I am stocking up on plastic eggs too! Great ideas! Congratulations on those milestones! Readers: you really need to follow Kathleen. Her posts are always informative, and she has a great sense of humor! This is such a fun idea with plastic eggs. I would love to try this out and with some twist. We are going to celebrate our daughter’s 5th birthday at some local Boston venues and I will use such ideas for the decoration. Thanks for the inspiration!